Rated by Travel + Leisure magazine as one of the Top 10 opera houses in the world, Bass Performance Hall is known for its magnificent architecture and extraordinary acoustics. 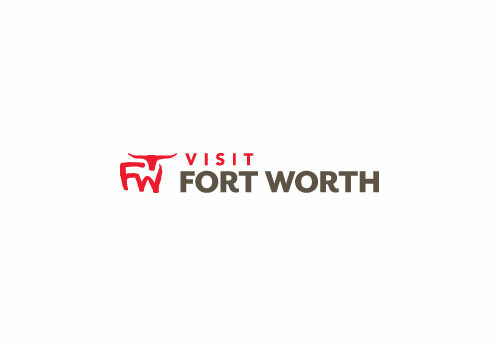 It's home to the Fort Worth Opera, Fort Worth Symphony Orchestra, the Texas Ballet Theater, various touring Broadway shows, and performers such as Lyle Lovett and Tony Bennett. Unique and beautiful spaces in Bass Performance Hall and the Maddox-Muse Center, which includes The Van Cliburn Recital Hall, McDavid Studio and the Canteen, may be rented for an array of special occasions ranging from weddings and dinners to recitals and receptions.